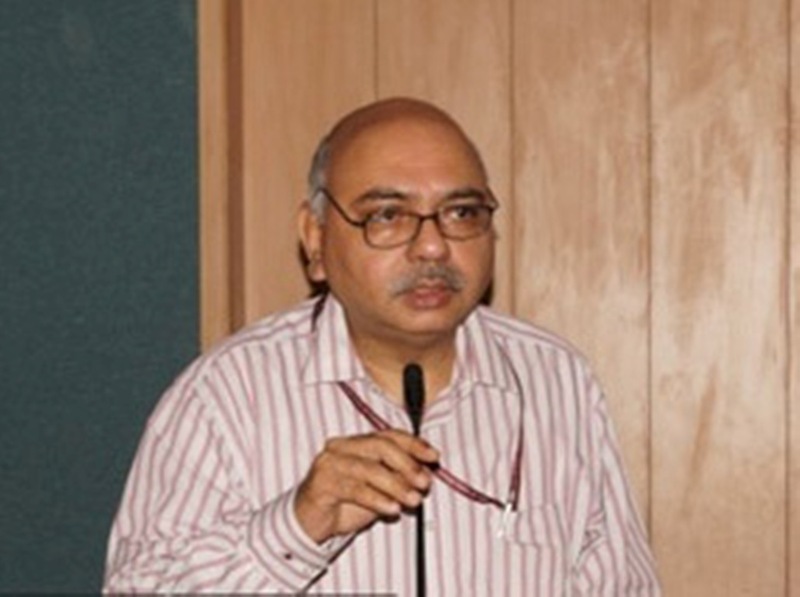 Jammu and Kashmir Government on Wednesday issued formal orders regarding the appointment of Skandan Krishnan, IAS (Retired) as the fourth Advisor to the Governor Satya Pal Malik. “His appointment shall be governed by the terms and conditions as are pertinent to other Advisors in terms of Govt Order No: 1110-GAD of 2018 dated 09-07-2018,” it said. Pertinently, the Union Ministry of Home Affairs has already conveyed its approval to the state government regarding the appointment of Skandan as Advisor to the J&K Governor.